Date of publication: January 18 2015 . Shoe cabinet, Pedestals for shoes and so-called obuvnitsy are perhaps the most sought after pieces of furniture for the hallway. 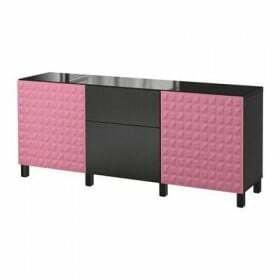 This furniture helps keep the house clean and tidy. If you look at the history Shoe cabinet, you can learn a lot of fun facts about them. It is said that the history of galoshes and went Shoe cabinet since the days of the Indians. So drop the lyrics and ascertain the fact that the shoe should be a place to store and it should sootvetsvuyusche. 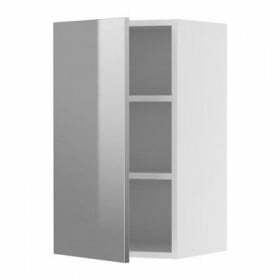 Let's look into the catalog IKEA and see what offers the Swedish manufacturer for Shoe Storage. Bench with shelf for shoes in the series CHUSIG looks pretty impressive. 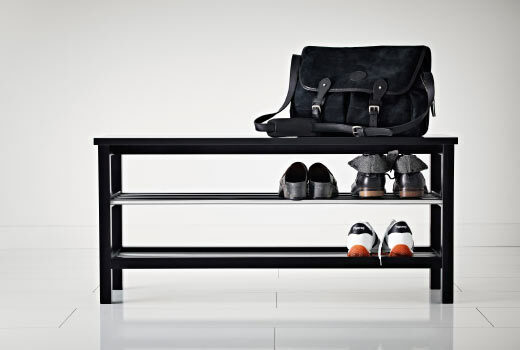 You can use it to store a considerable number of pairs of shoes and bags. The manufacturer indicates that the minimum number of pairs that you can easily place on the shelves bench CHUSIG - 8. The shelves are made of stainless steel and galvanized steel, so you can, without fear, to put even wet shoes. 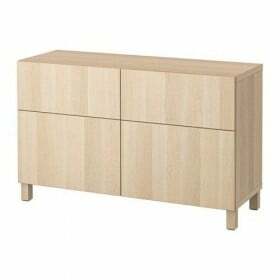 Shoe cabinet StellaAs well as bench CHUSIG represents traditional furniture for storing shoes. In Stella shoe arrangement is provided in two rows, with a minimum content 18 pairs. Despite the fact that the Shoe cabinet is closed, the manufacturer thought air circulation. We chose these two options that will appeal to almost everyone. 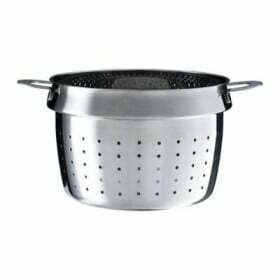 Without any frills, functional and suitable for any interior. And not to try to "invent the wheel" and build something new for storing shoes? In the remake, this time take part hanging shelves LAKWhich are located not familiar - horizontally and diagonally to each other, so that they form a visually letter "V". These shelves for storage of shoes will not take much space in your home, but will allow to place a lot of pairs of shoes. Of course, these boots store shelves will be uncomfortable, but for sports shoes, this idea will be just right.